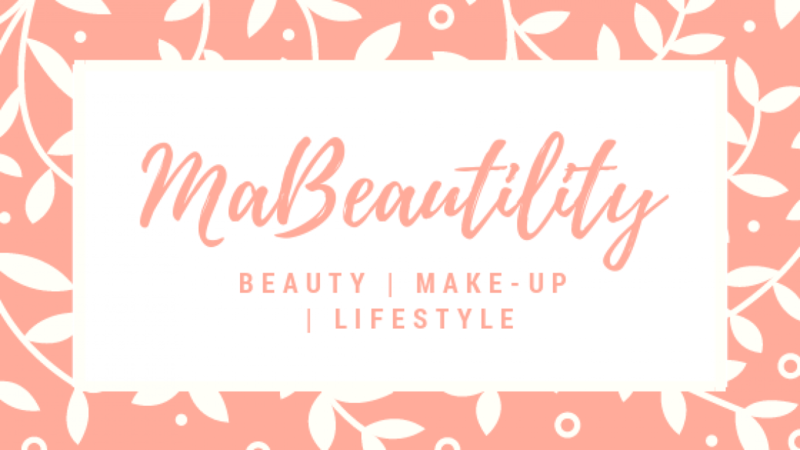 My favorite Dutch beautybloggers! Don’t worry… part two will be about English or American beautybloggers❤. Enjoy!